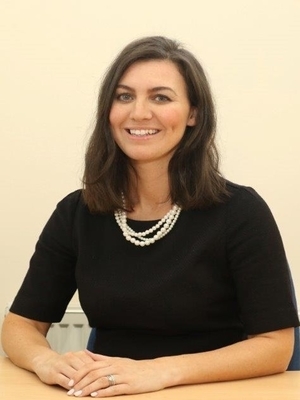 Andrea Waddell graduated in 2003 with a BA in Law with Administrative Studies from Glasgow Caledonian University to which she returned to complete the degree of LLB graduating in 2012. She undertook a Diploma in Legal Practice at the University of Glasgow which she completed in 2014. Andrea worked for many years in another high street law practice gaining experience in all aspects of private client work including conveyancing, family law and children’s cases. She also had an interest in the complex area of immigration and asylum. Andrea has combined the development of her career with extensive family commitments as the mother of three sons. She was admitted as a solicitor in Scotland in 2015 and can be depended upon for her effective communication and approachable style.